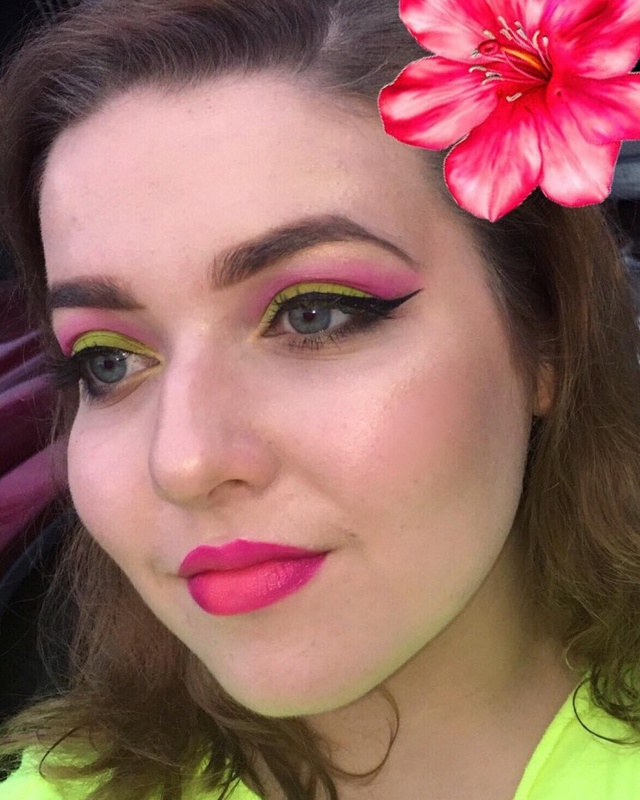 Summers are all about vibrant and fresh colors! Look around and you’ll see the summer colors are in full bloom. 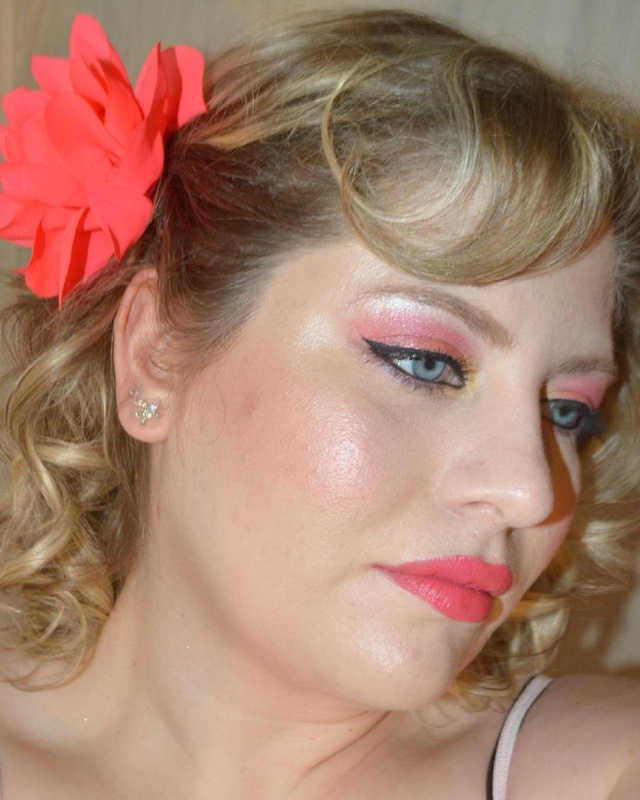 Tropical stirred eye makeup, is best for ladies who love wearing vibrant and bright shades. If you are one of those colorful people, hold on! This article is just for you! 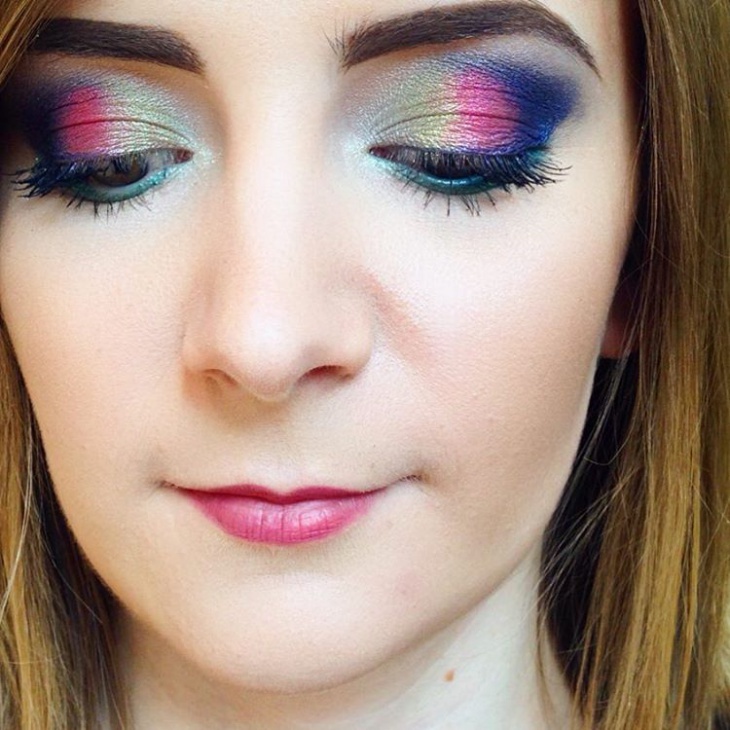 We have come up with 10 tropical eye makeup looks just for you to try. Enjoy! 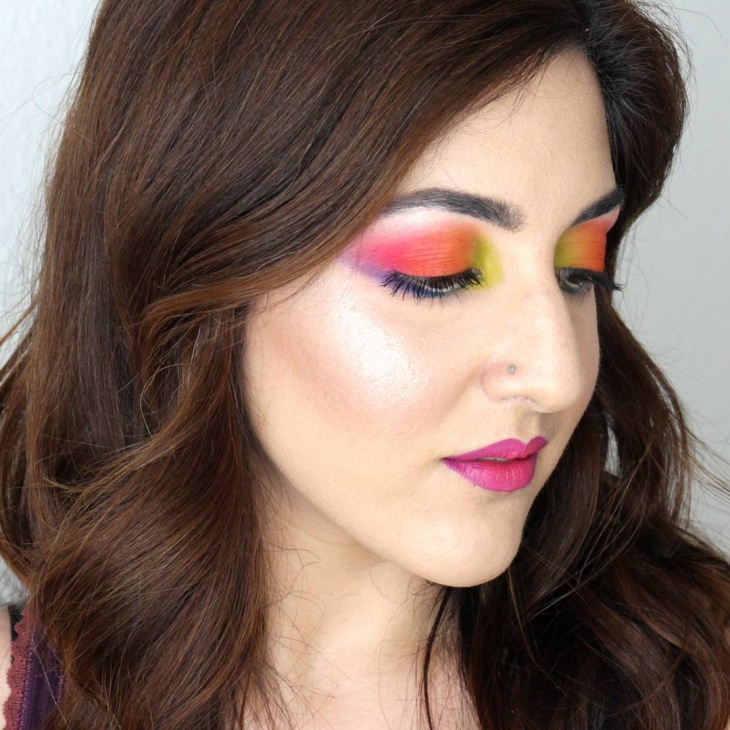 Summer means it’s time for bright colors and sparkling eye makeup. Blue and Black Sparkle eye makeup is best suitable for you no matter what the occasion may be. 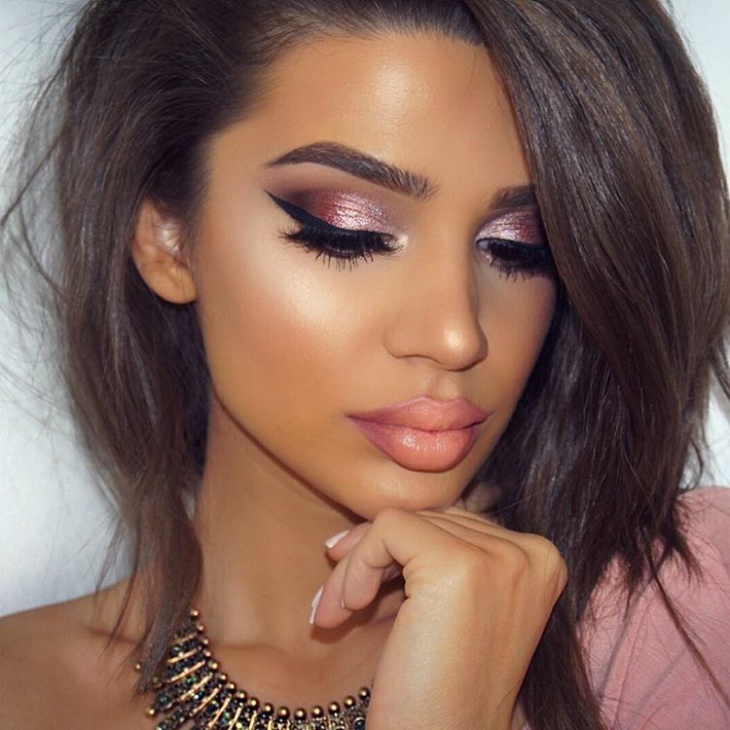 To finish the look you can use a juicy, pink lipstick and a sparkling highlighter. 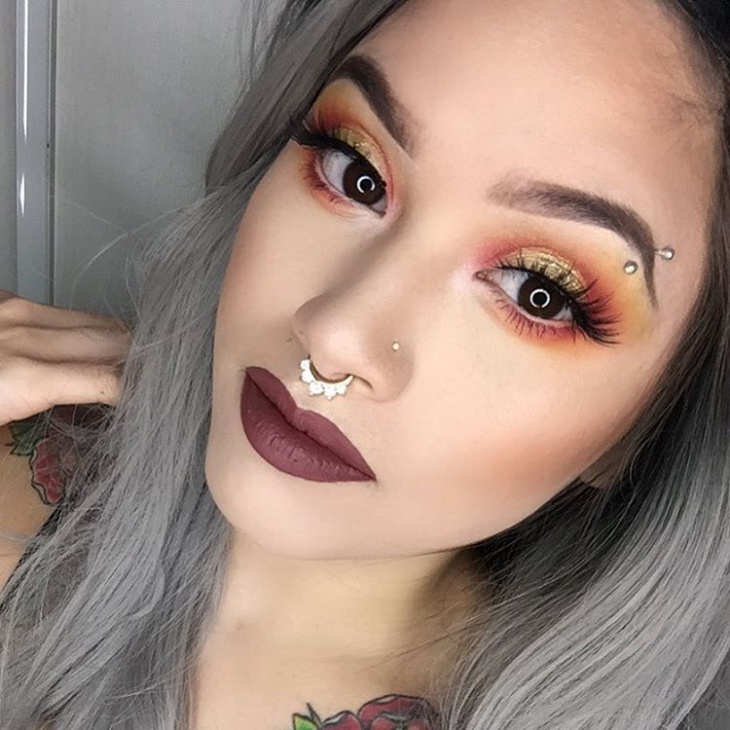 Mixing brown and gold for shimmering eyes look outstanding. 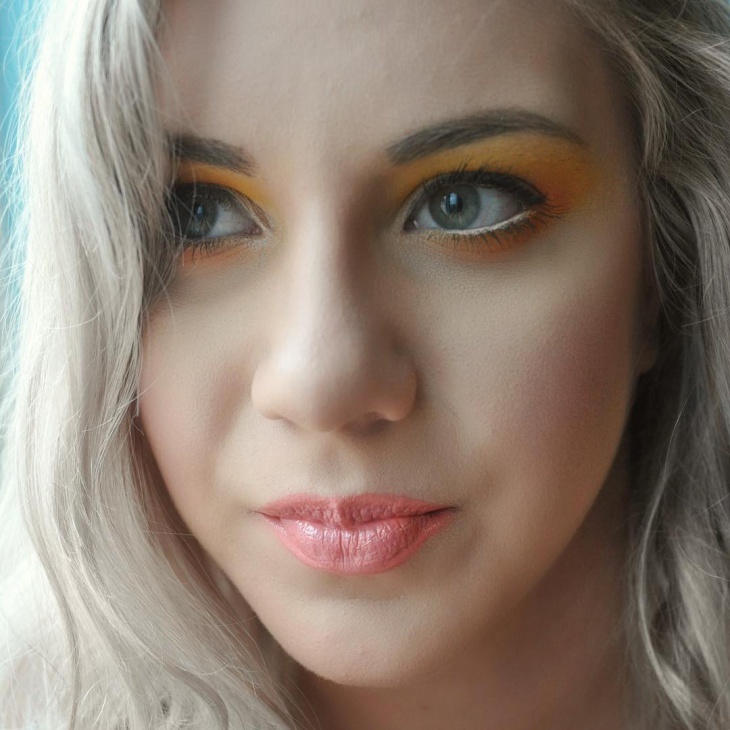 To finish the look off, add the same gold eyeshadow to your water line and a bold brown lipstick. For extra oomph, add a touch of lip gloss on top of your lipstick. If you’re on the quest for the best eyeshadow palettes out there, start with the best brand. 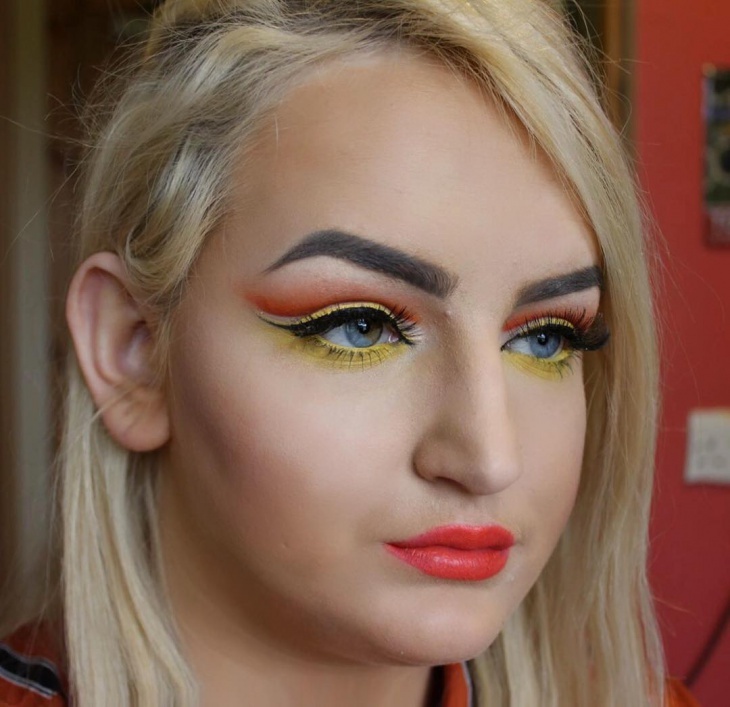 This cool tropical eye makeup is very stylish and one of the most popular eye makeup trend at present. 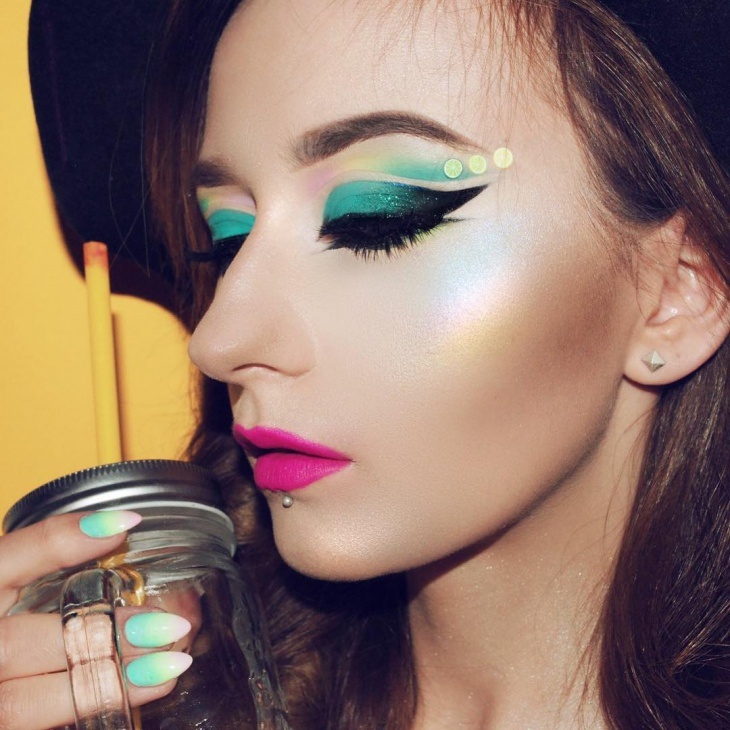 The Tropical eye shadow is mostly an eyeshadow to make your eyes look a masterpiece. 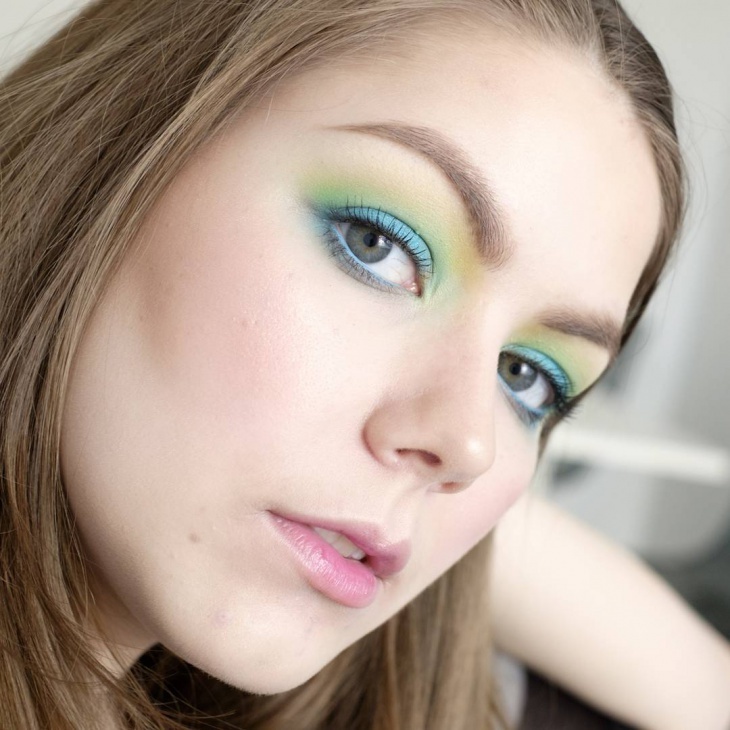 As you can see above, green works so well with blue eyes, especially if you pair it with pink. 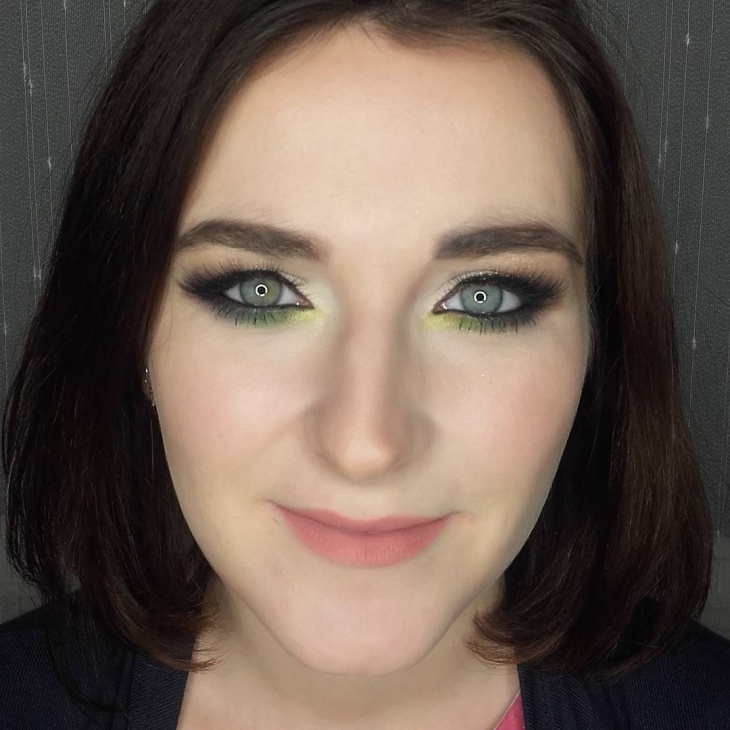 Apply the pink shade to your eyelid, then line your lid with a green eyeliner, heading out at the end. 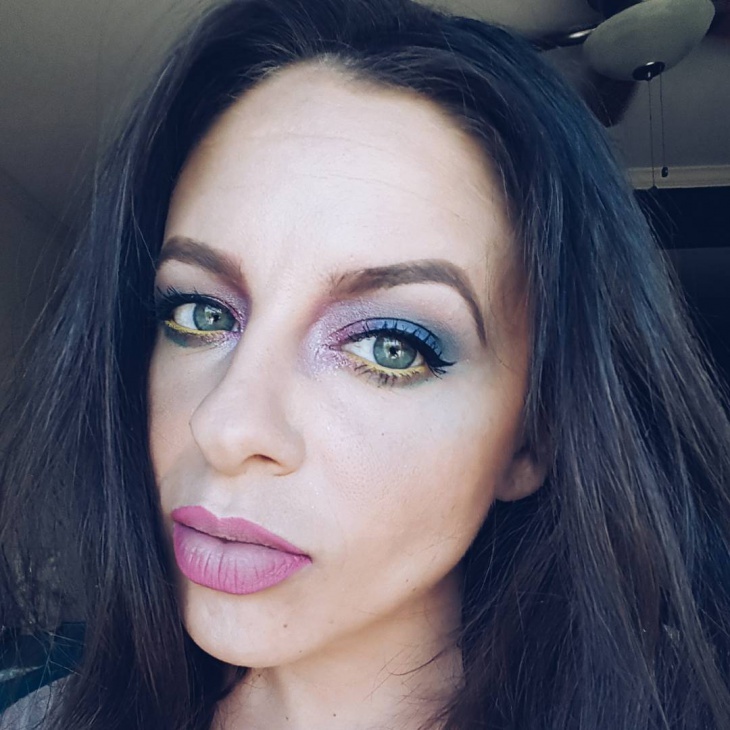 This is a somewhat softer look and not as shimmery on the eyelid as the rainbow tone. 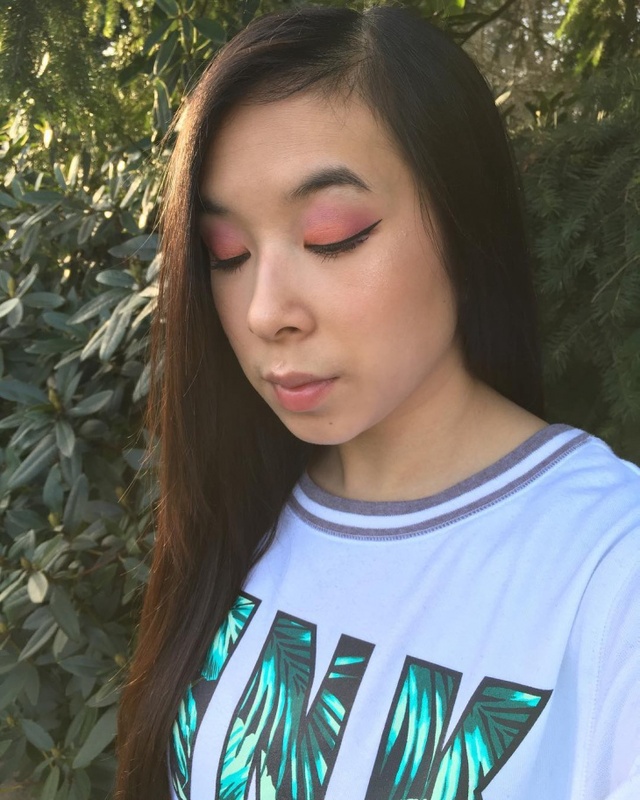 This tropical eye makeup is best for a daily to evening makeup. 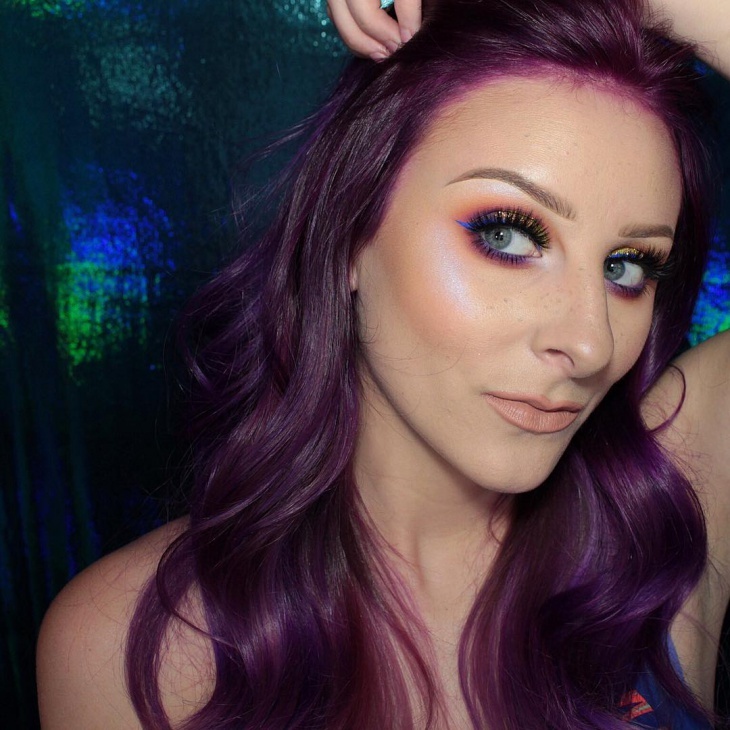 Your smoky eyes will surely take your look to the next level. 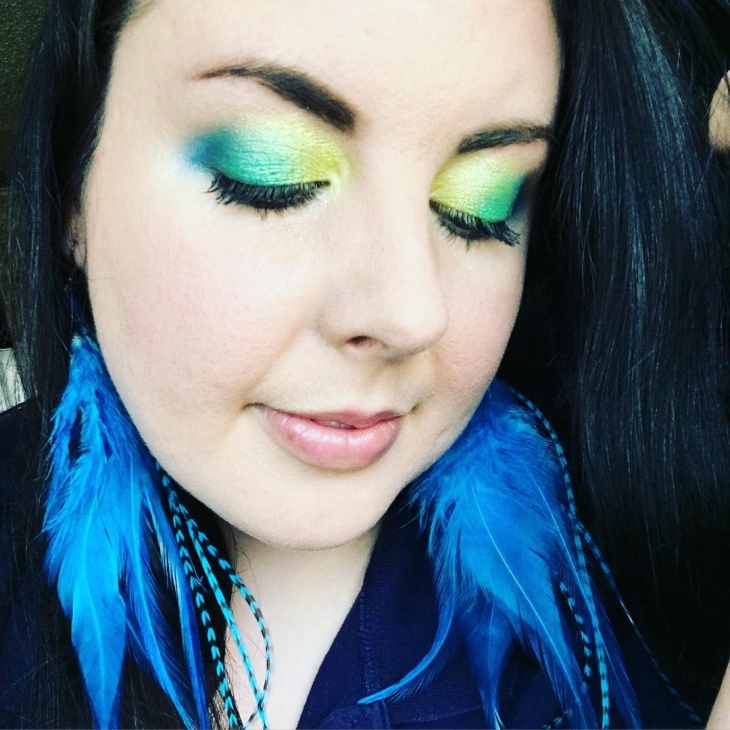 Blue and brown tropical eyeshadow will really make your eyes sparkle at any summer party! Add a fine line of blue till the corners of your eyes and for the extra style, apply a pop of white below your water line. 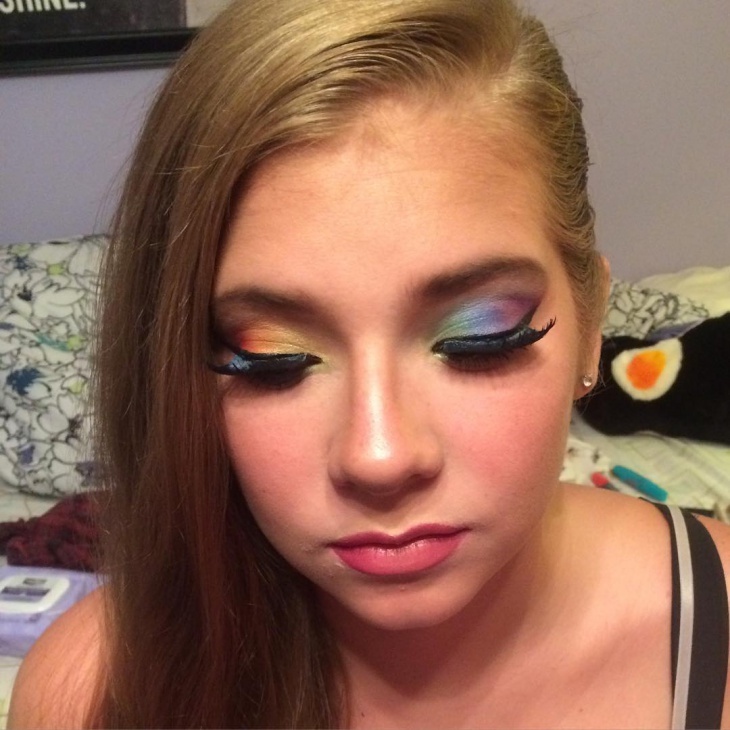 This makeup can be done with all eye types. 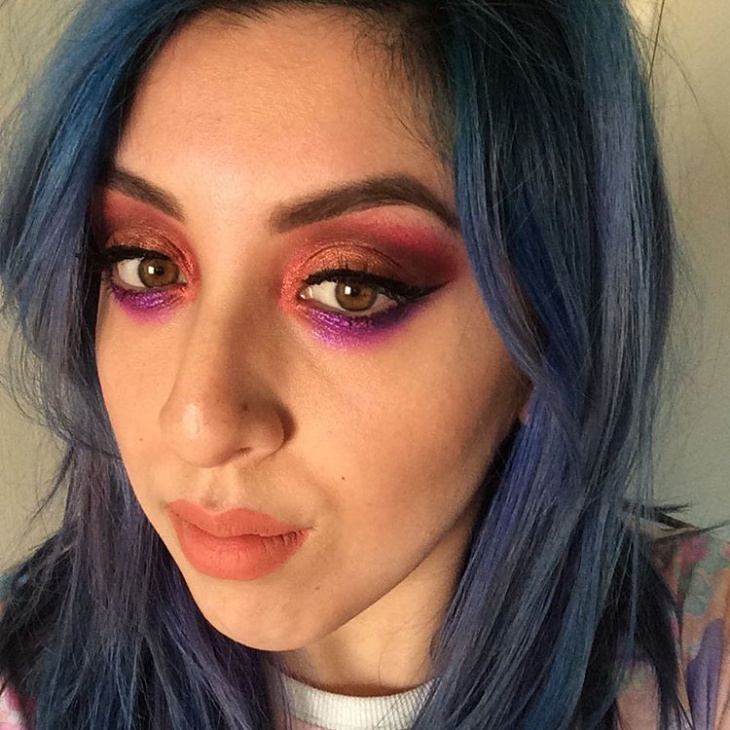 To look sweet as well as gorgeous, you can wear a pink eye makeup. Pink is the best eye shadow color for blue eyes. It compliments blue, making the eyes really pop. What’s more cute than blue eyes and pink eyeshadow together? 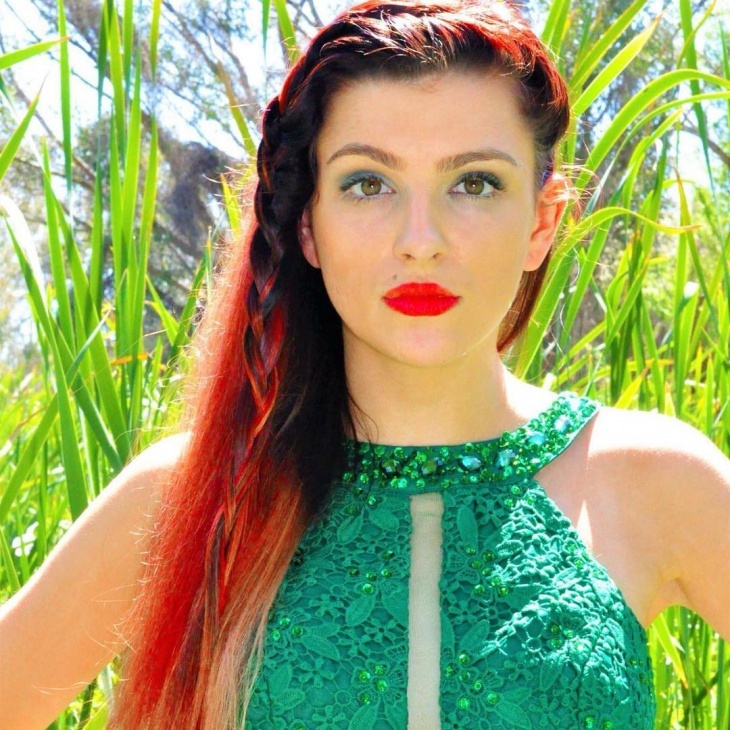 Finish the look with good quality mascara and an eyeliner and you’re ready to go for a passionate date! For a fashionable and trendy style, go for a light blue shade and apply to your eyelid. Apply a lighter green above. 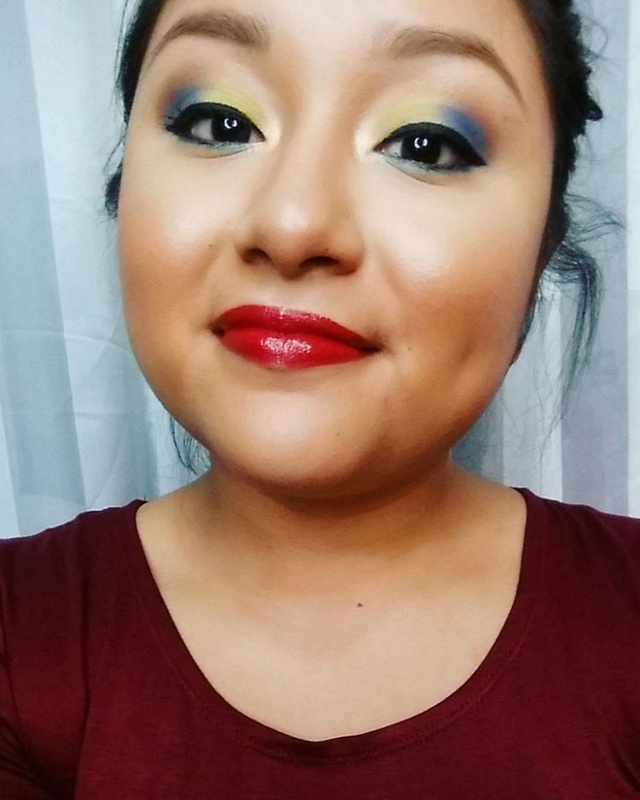 Blend both the colors above your crease line. To give a stunning look you can apply false lashes or mascara. Perfect!